A month after a Global debut, Xiaomi announces its first Android Go Edition smartphone Redmi Go in India. The Hardware specifications of the India variant is same the Global variant. Additionally, the Indian variant comes with 20+ regional languages and supports Google Assistant in Hindi, English & Hinglish. The Redmi Go is offered in two colors – Black & Blue and available via Flipkart, Mi.com and Mi Home Stores at ₹4,499 starting 22nd March 2019 at 12 PM. Earlier -31st January 2019, Global Launch – Xiaomi announces its first Android Oreo Go Edition smartphone dubbed as Redmi Go in the Philippines. In terms of design, this smartphone looks almost similar to Redmi 5A which was introduced in October 2016. 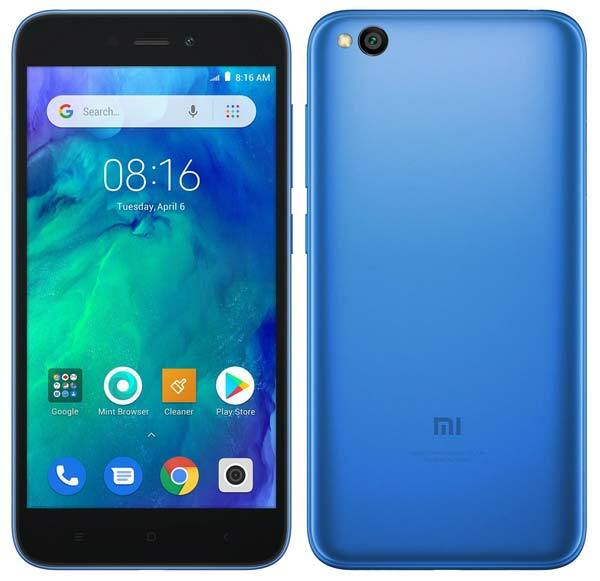 Apart from the design, the specifications of Redmi Go also almost similar to Redmi 5A except for RAM, Camera and the Android Edition. The Redmi Go sports a 5-inch HD LCD display with an aspect ratio of 16:9 and fuelled by the Qualcomm Snapdragon 425 quad-core processor with a 3,000mAh battery. For photography, the Redmi Go has an 8MP rear camera with LED flash and a 5MP front camera. It offers 1GB RAM, 8GB Storage and also includes a dedicated MicroSD slot. It’s a Dual SIM device supports 4G connectivity on both slots and VoLTE to make HD quality voice calls. Coming to the software, this device runs on Android Oreo Go Edition and comes preloaded with specially optimized apps such as Google Go, Maps Go, Mint Go (Browser), Files Go etc. to save the Phone’s internal storage and also to enhance the user experience. Find more about Android Go Edition here. 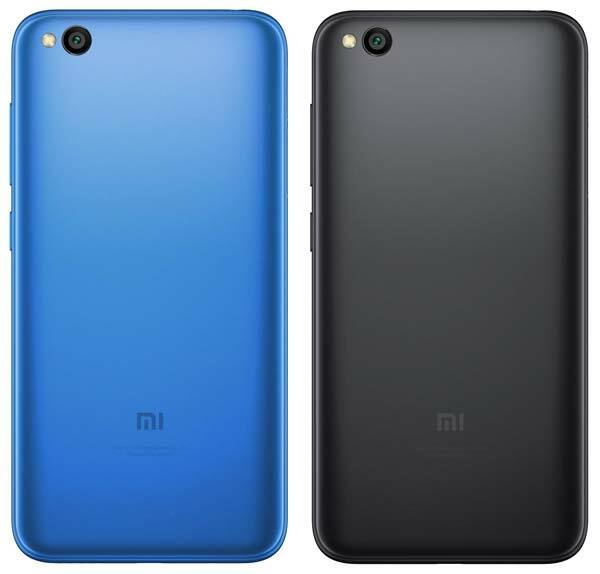 The Xiaomi Redmi Go comes in two colors – Black & Blue and will be available to purchase in the Philippines at ₱ 3,990 (Approx. ₹5,440). It is expected to roll out in other select countries including India in February 2019. Check out all Android Oreo Go Edition smartphones here.